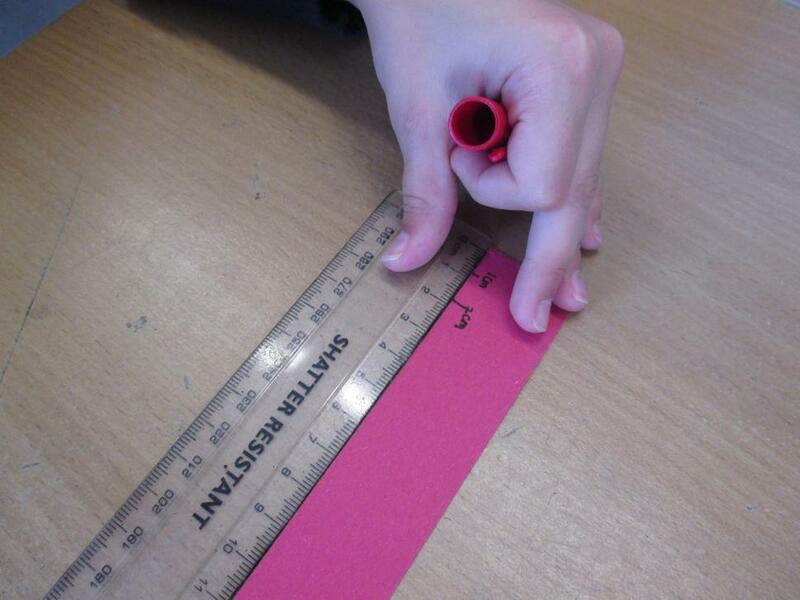 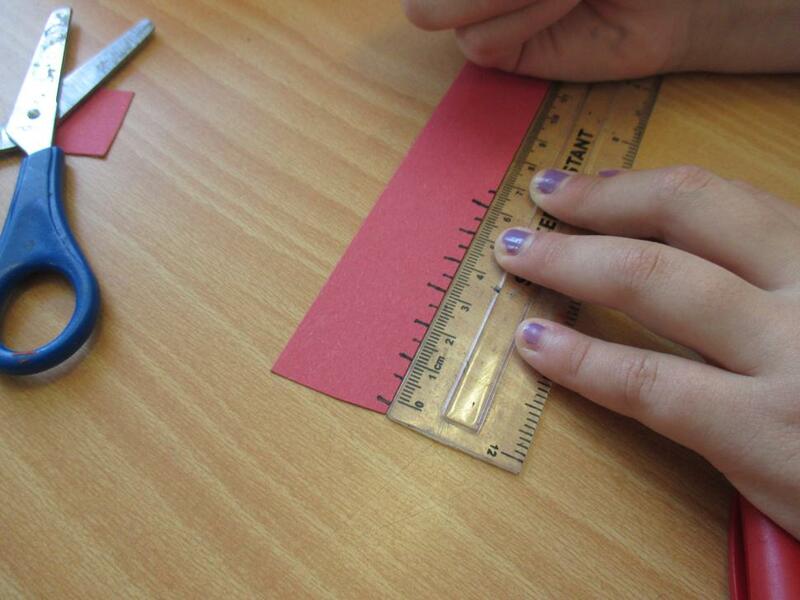 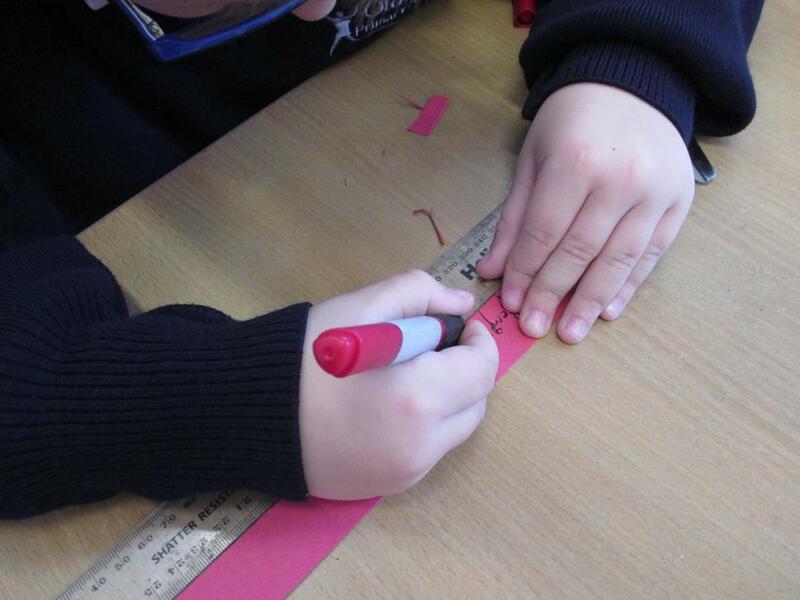 Today (19.04.18) we practised using our knowledge about length to make our own rulers. 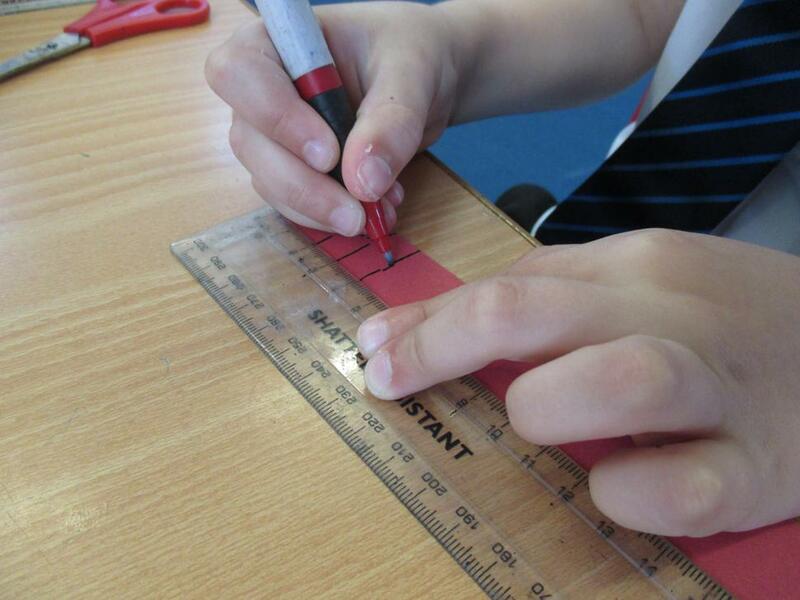 We had to measure out a strip of card that was exactly 30 centimetres and then add each centimetre onto our ruler so that we could use it to measure. 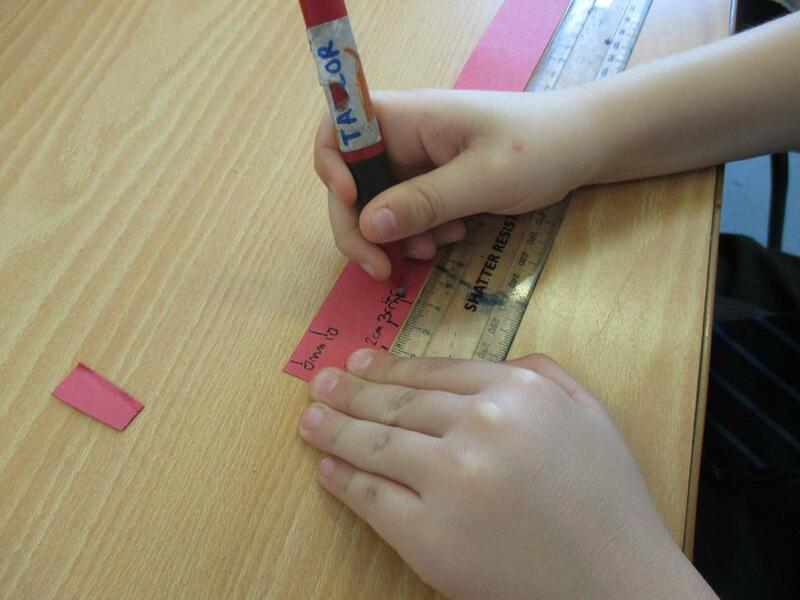 We thought it sounded easy but it was a lot trickier than we expected! 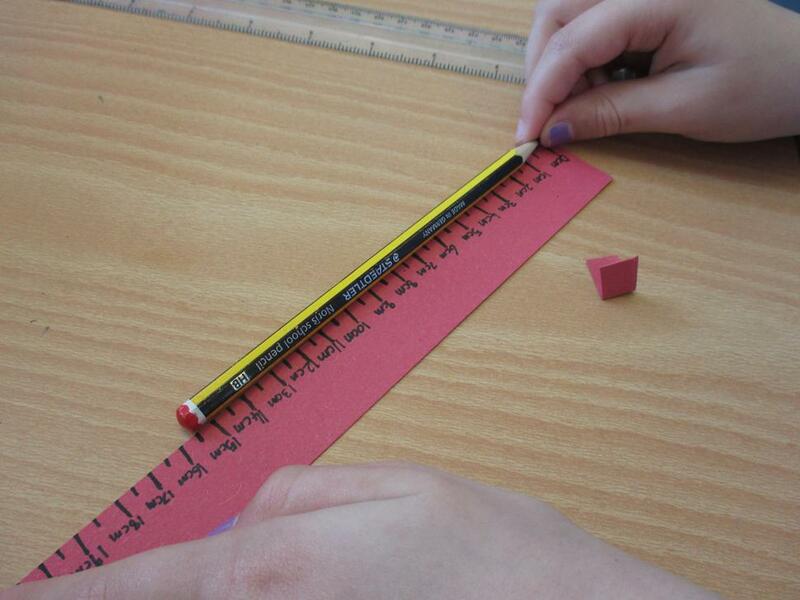 We then had a go at using our rulers to measure things, before moving on to a chilli challenge about when we use rulers and when we use metres. 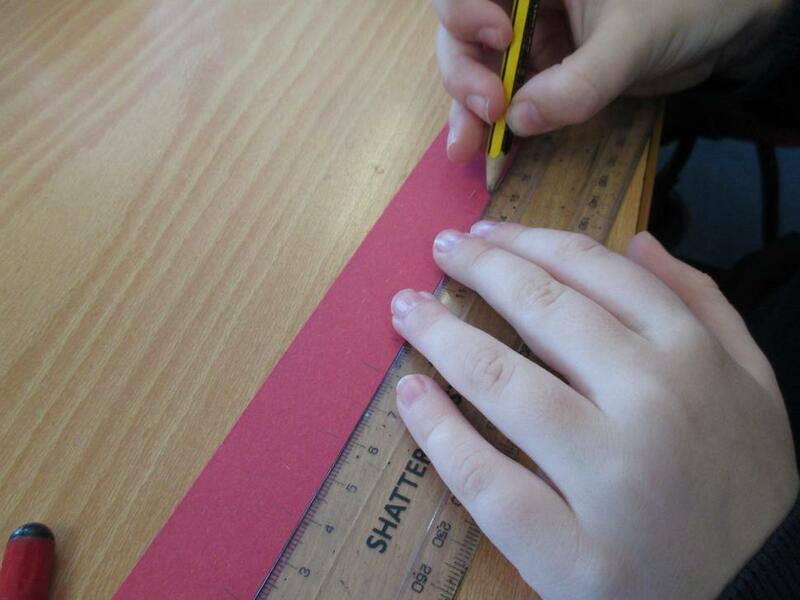 What a lot of lovely measuring we did today!